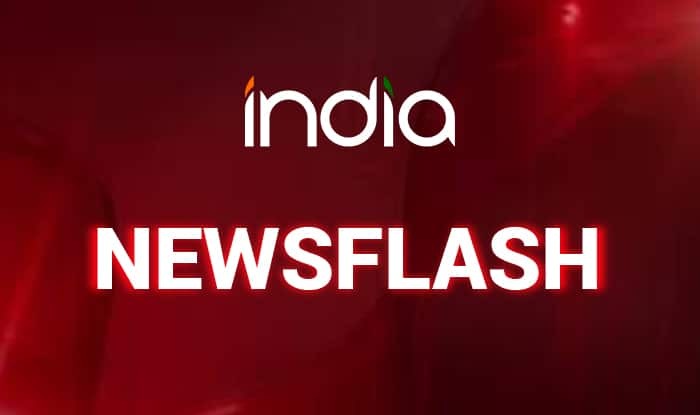 Mumbai, Feb 14 (PTI) The National Green Tribunal (NGT) has imposed an interim fine of Rs one crore on a private developer here for violation of environment norms in construction of a residential project in Bandra area. It imposed Rs 1 crore fine on the developer as an “interim cost for damaging environment”. “It (Mumbai) is a highly congested city and any further construction must be strictly legal. Any illegal construction must be visited with permissible adverse legal action…,” the NGT observed. “Severely straining and degrading the available natural resources of a particular area without regard to capacity assessment is causing irreversible damage to the ecology in terms of pollution of air, water and earth,” it further said. The tribunal asked a five-member committee, comprising two representatives of the Central Pollution Control Board (CPCB), one representative of the National Environmental Engineering Research Institute (NEERI) and two members of SEAC, to further assess the project’s impact on environment and submit its report by April 30.